Jackpot Jeetna Lyrics from film Jackpot is sung by Sunidhi Chauhan. 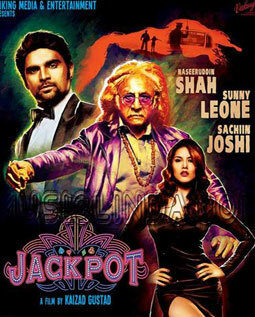 Naseeruddin Shah, Sunny Leone and Sachiin Joshi are playing lead roles in this film Jackpot. Get it streight flush the ????? ?